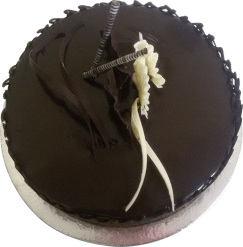 Doorstep Cake is committed to healthy online cake delivery in Noida and uses only the best ingredients for your needs. 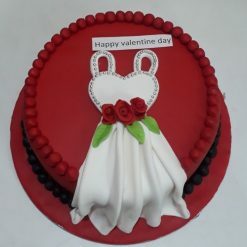 Share us a cake design you would like, we will make it for you with quality, on the budget, on time. 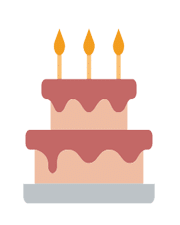 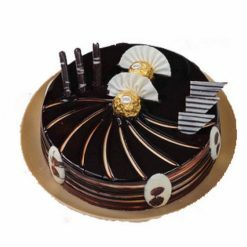 Browse our cakes by flavors and designs to see the wide varieties that we offer for you. 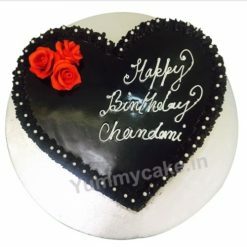 When it comes to birthdays, wedding, anniversaries, or any other occasion we want to give a wow moment to your loved ones. 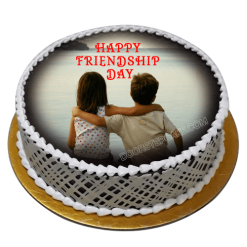 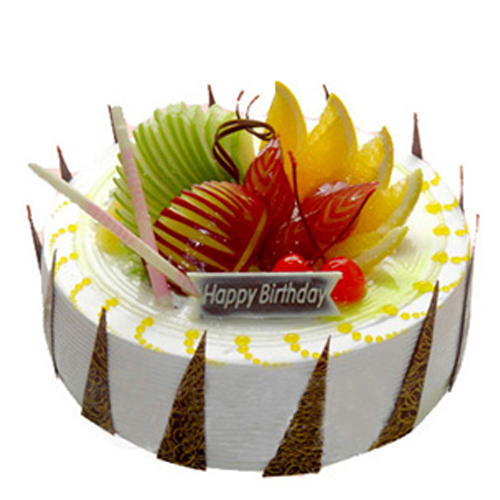 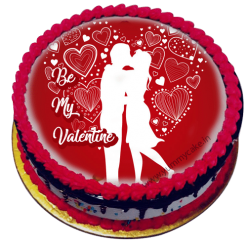 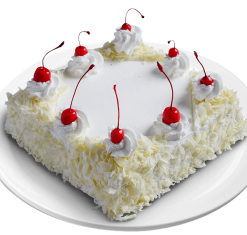 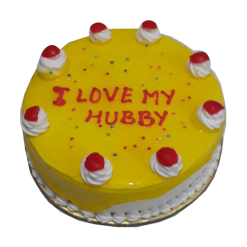 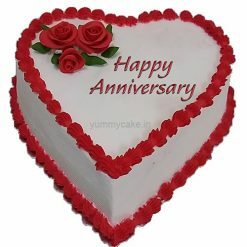 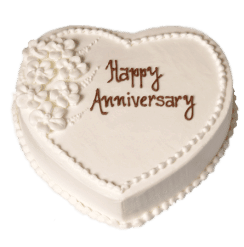 At Doorstep Cake, we offer online cake delivery in Noida and its various areas. 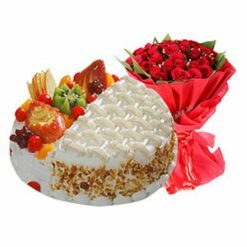 You can also choose for midnight delivery Noida or same day delivery in Noida to surprise your loved ones on their special day. 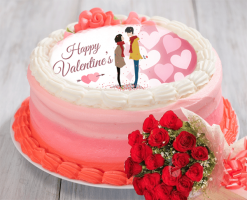 Our tasteful, artful and modern designed cakes featuring artistic shapes, alluring pastels, and beautifully executed complex flower shapes make your celebration last forever. 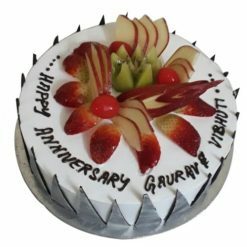 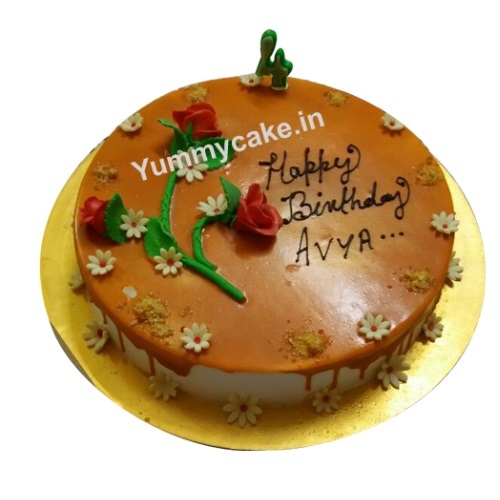 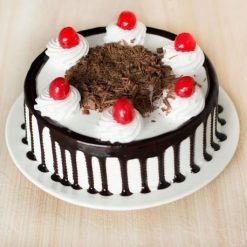 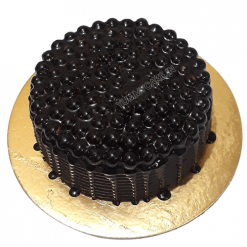 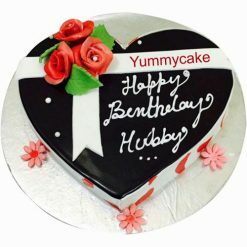 With our online cake booking and delivery services, you can order any classic, unique, out-of-the-box cakes and avail online cake order in Noida with free shipping. 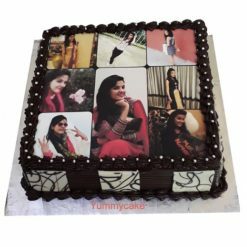 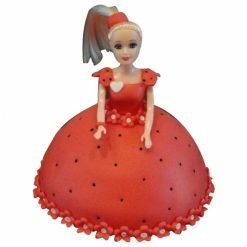 Our cake varieties include edible printed cakes, hand decorated cakes, amazing cupcakes, beautiful cheesecakes and a lot more. 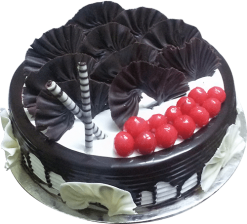 We have the best bakers in Noida. 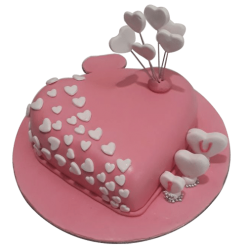 Our bakers handpick the ingredients and make the cake as special as your day. 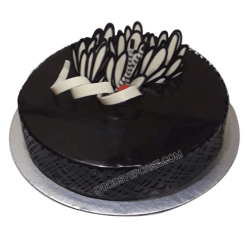 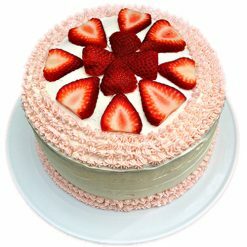 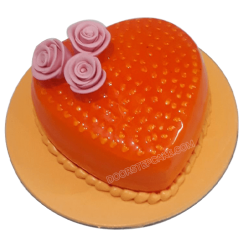 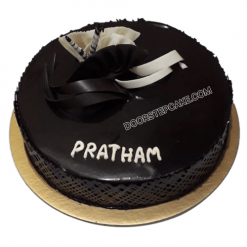 Why Choose DoorstepCake for Online Cake Delivery in Noida? 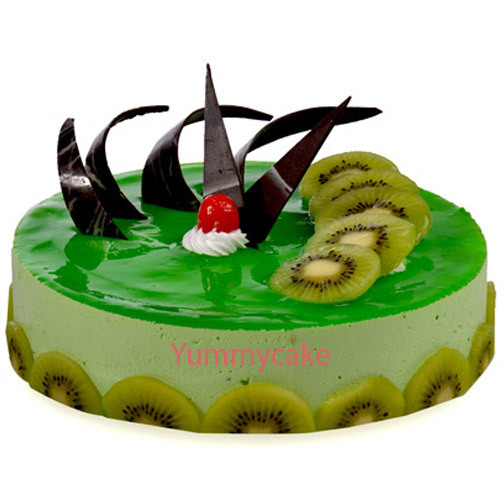 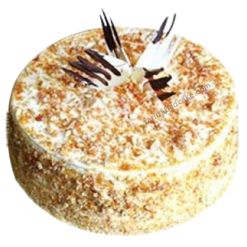 Attractive Offers on different types of cakes such as cheesecakes, chocolate cakes, etc. 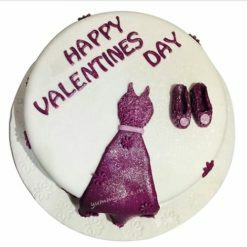 Forgot to book a cake? 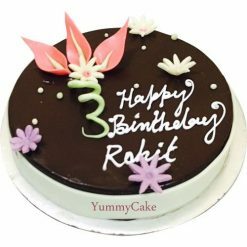 We got you covered with our 3 hours delivery. 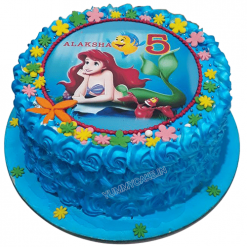 You can also fix the time of delivery as the preferred slot. 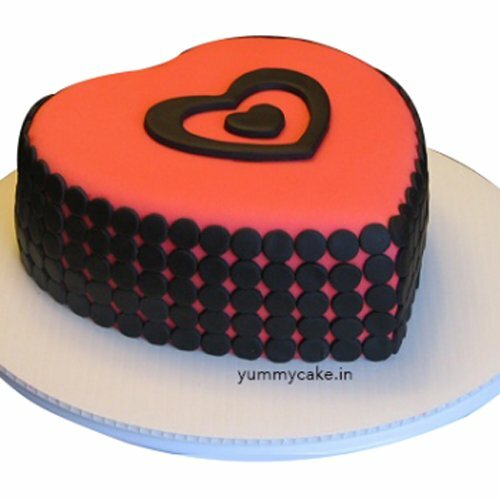 Same day delivery in Noida will get your love delivered easily. 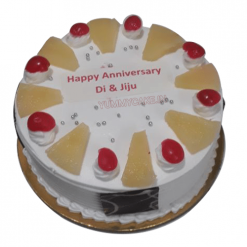 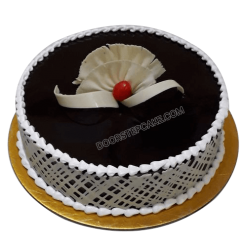 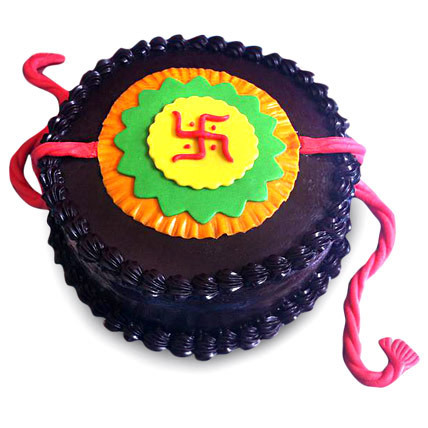 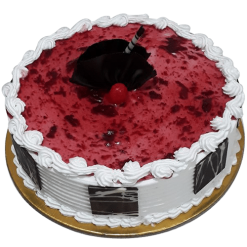 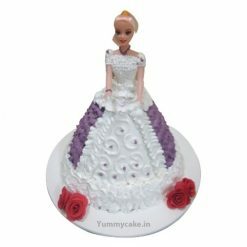 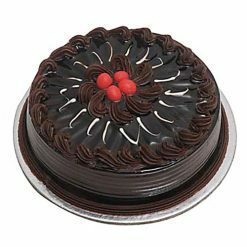 Avail our online cake delivery in Noida sector 62, sector 63, sector 18 as well as in other sectors. 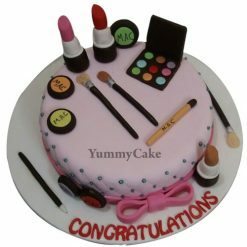 Our designs are inspired by the latest trends coming up with new ideas for almost every occasion, emotion, and celebration. 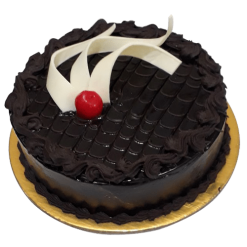 We understand the importance of punctuality, that’s why we deliver lightning speed online cake booking and delivery. 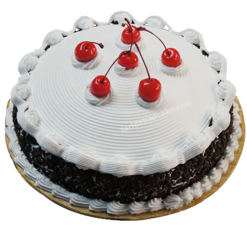 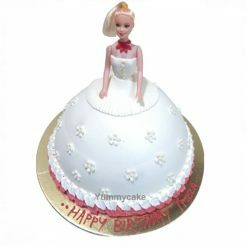 We are providing online cake delivery in Noida sector 15, cake delivery in Noida sector 120, etc.